Why was your happiest year the happiest? Describe that year in a few phrases or sentences. Why you your hardest year the hardest? Describe that year in a few phrases or sentences. Are you worried or scared about anything? How are you and God (your relationship)? Are you restless about anything? Are you being honest with your friends? As you finish, take some time to consider how all this self-reflection is your prayer today. Be still and just read over your responses (assuming you wrote them down!) Do you notice any themes? Do you have any insights about yourself as you read them? What might God want you to see in your answers? What else might you want to say to God about your answers and reflections? Remember your answers to any of these questions might be different on a different day. 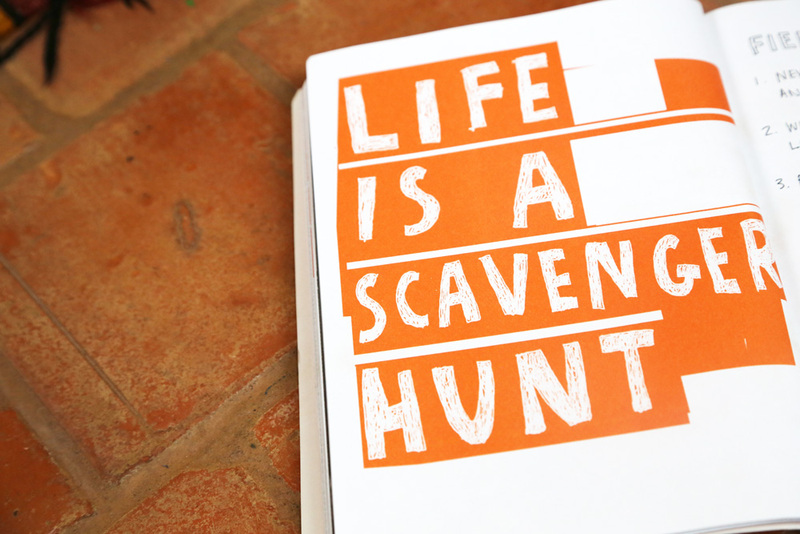 So, you can always revisit this Soul Scavenger Hunt to check in with yourself!